Smile-Expo, the event organizer of the global Blockchain & Bitcoin Conference series, welcomes blockchain community members, corporate lawyers, businessmen, and payment systems representatives to attend Blockchain & Bitcoin Conference Switzerland. 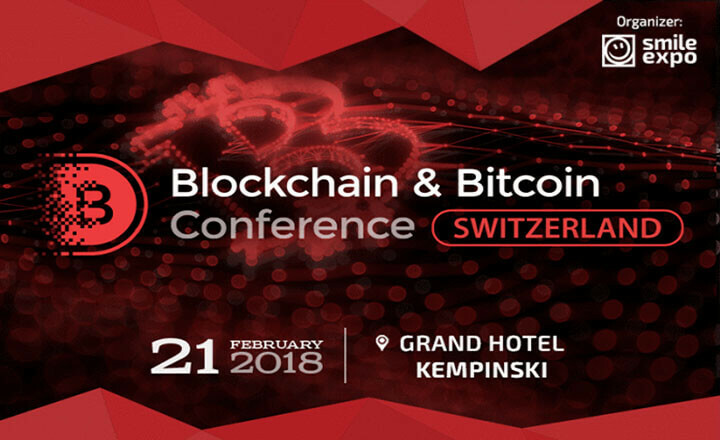 This time, this Blockchain event will take place at Grand Hotel Kempinski Geneva on February 21, 2018. 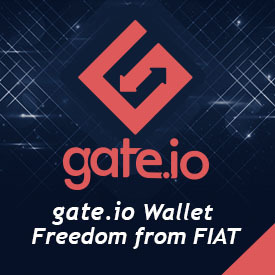 The conference will focus on blockchain prospects, cutting-edge Bitcoin technologies, and smart contracts. Participants are in for a whole day filled with new ideas and business solutions that can benefit them and the society. More so, an exhibition area is open for all exhibitors who wish to showcase their work. Guests who want to share their experiences and knowledge can sign up as speakers as well. Blockchain & Bitcoin Conference Switzerland will open up market opportunities for all. From 10 am to 6 pm, participants will get the latest updates on the public ledger and have a chance to gain business partners. Interested delegates can now sign up and purchase their passes by clicking the registration button below.